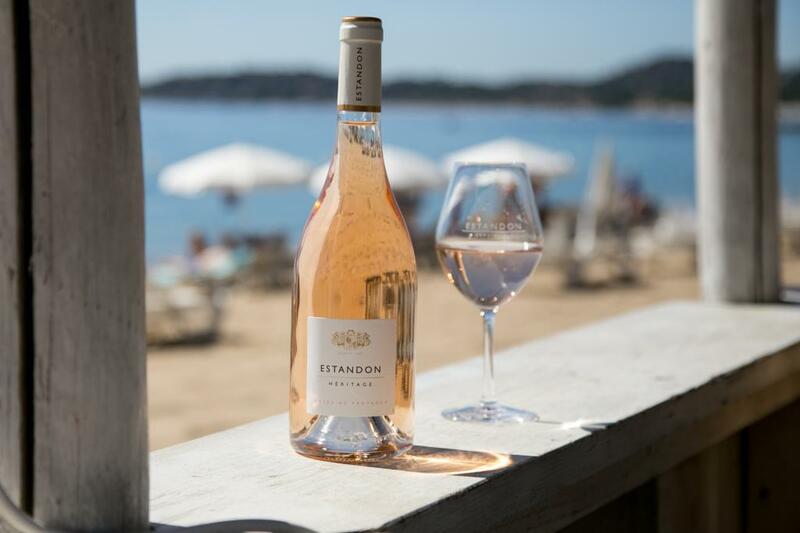 Estandon introduces you to the vineyards of Provence. The vintners of Estandon have been cultivating Provencalvineyards for several generations. Pursuing a rich tradition, they are producing various local designations of origin.